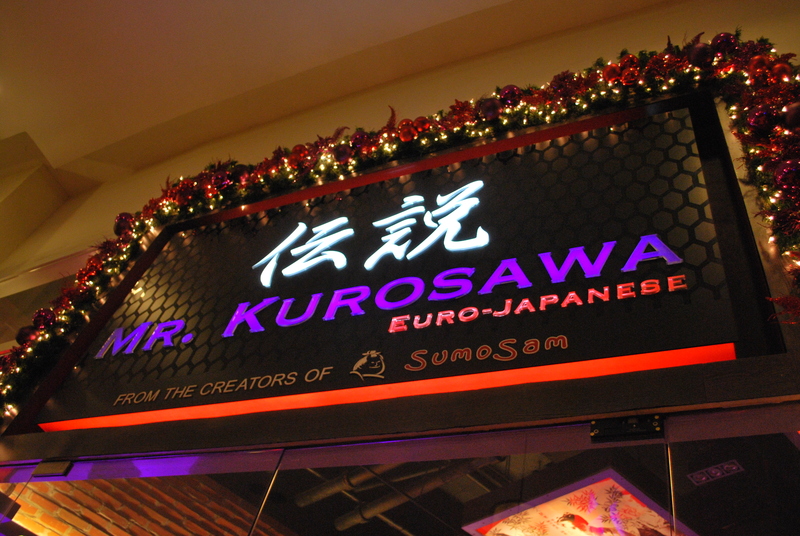 Fail plan to go to Bonoyaki for dinner, so we went instead to our new favorite Japanese restaurant, Mr. Kurosawa! 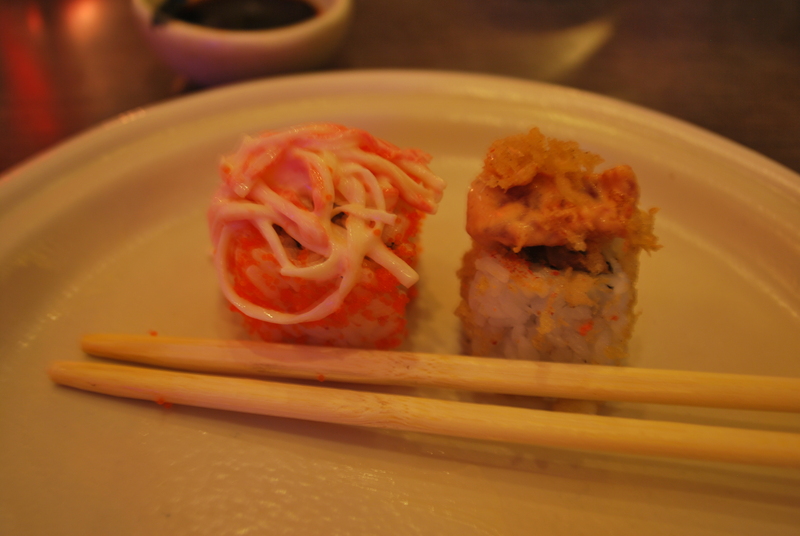 Ate more than 2 pieces of sushi of course. I love sushi! 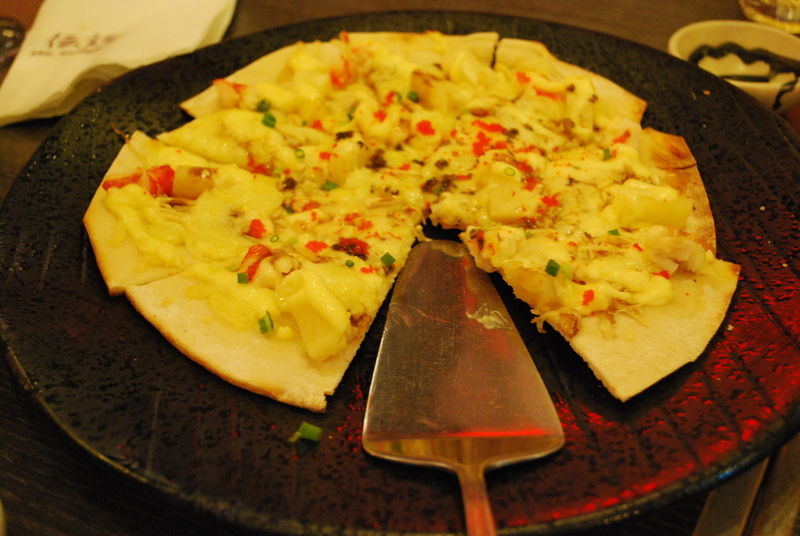 Shrimp something pizza. It’s good but nothing compares to their Iwo Jima! Try it! 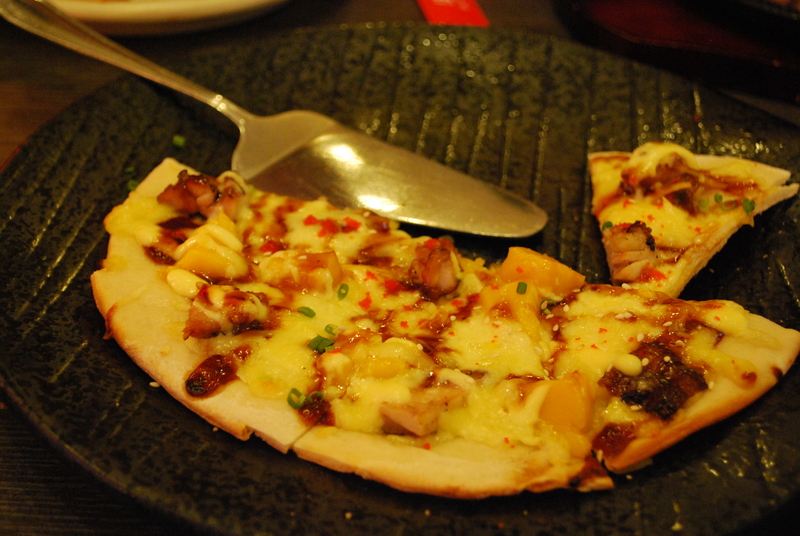 My family loves it so much that almost half of it was already eaten in a matter of seconds when it was served to us! 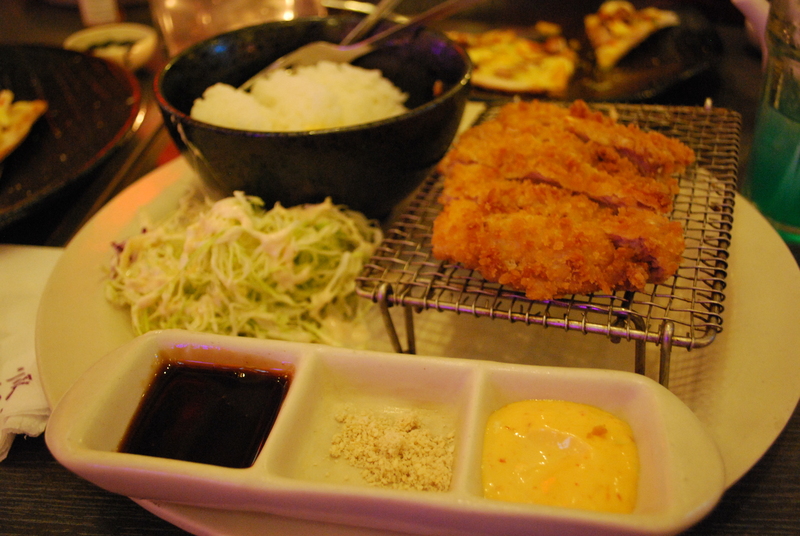 Tonkatsu. If you place me in a Japanese restaurant, my obvious order would be Gyudon. But I wanted something different since I’d be welcoming a New Year. 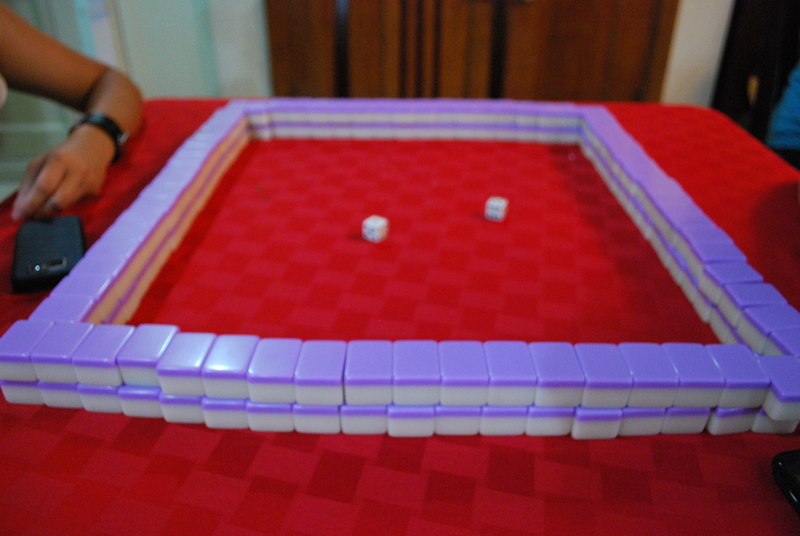 We went to our cousins’ house and played mahjong. Also played foosball, but forgot to take photos. Haha! and this is our Lola! She’s so cute! 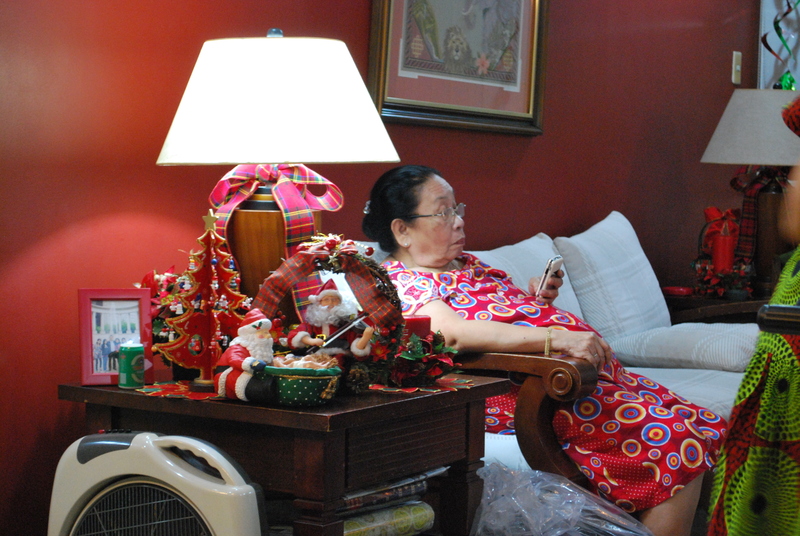 She was watching “Hangover” with Lolo and other lola. They really enjoyed it! Haha! But, obviously it’s not seen in this picture. I think she was greeting people or something. Nonetheless, lola looks so cute! Haha!